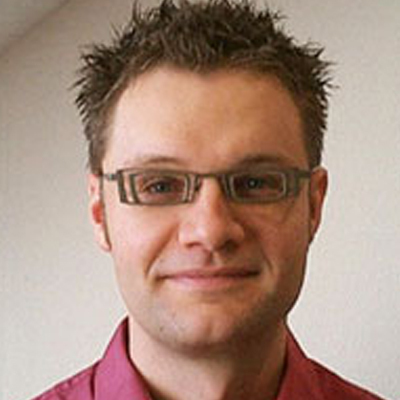 Morten's research focuses on Japanese history, on collective violence in general and on banditry in medieval Japan (ca. 1100-1400) in particular. In both research and teaching, he engages questions of how violence has been (and still is) aestheticized and how violence can function as a communicative vehicle in different contexts. As a Mosaic Fellow, Morten will explore strategies to make students reflect on historical narratives in active and novel ways.